Press photography requires a combination of intuition, creativity and technical skills. 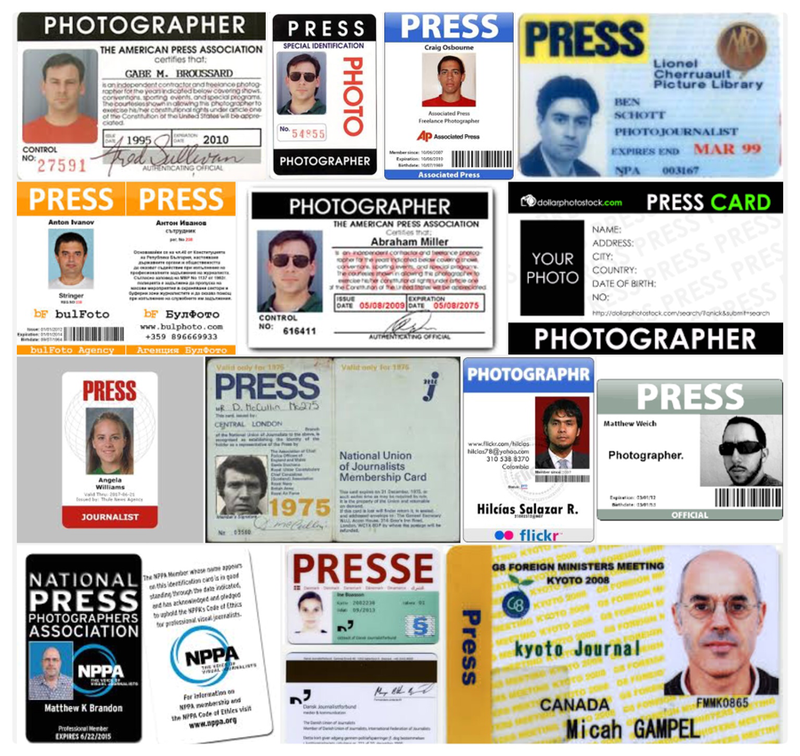 I think is important to know the responsibilities about press photography. Here I am having share some point of with you . . .
1.Work closely with other people concerned with the story, such as journalists and picture editors, and agree the photographic requirements for a story. 2.Handle admin arrangements such as timing, press cards, transport and access to restricted areas, venues and events. 3.Photograph events or personalities, and note details for photographic captions. 4.Add relevant keywords to image files for picture libraries so the images can be recognised in search engines. 5.Ensure all pictures are appropriate, processed, catalogued and ready in time to meet deadlines. 6.Prepare and send digital photographs for newspaper publication to deadline. 7.Maintain up-to-date knowledge about current news stories and any specialist areas. 8.Source freelance photographers for a job or existing photographs if pushed to meet a deadline. 9.Arrange lighting and other requirements for magazine studio shoots. 10.Check the weather forecast and light values of places beforehand. 11.Maintain photographic and electronic communications equipment. 12.Researching and anticipating relevant events; negotiating the sale of specific shots. 13.Handling all business activities and establishing and maintaining contacts.